If you are here because you need to make $1,000 fast today, we have got you covered. Life happens! 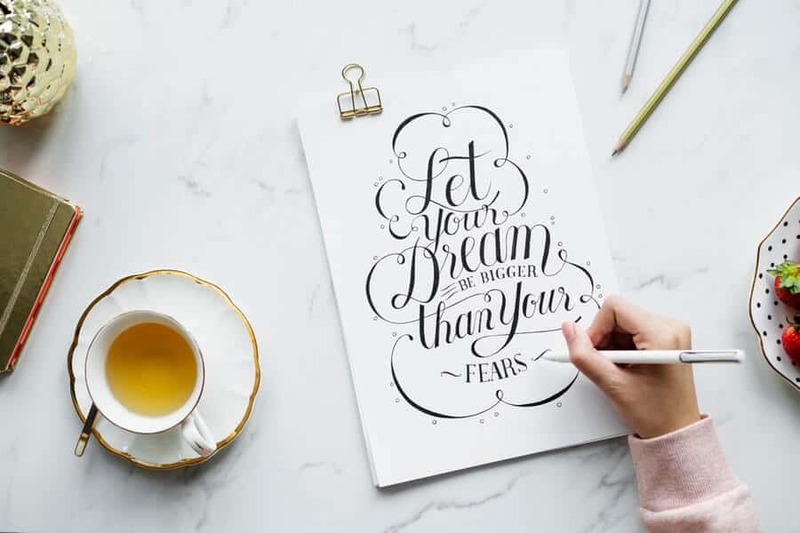 Maybe you need to quickly pay off your rent, pay off a credit card, repair your car, pay your household bills, go on a vacation to de-stress, or simply deal with an emergency. A significant number of Americans and Canadians have less than $1,000 in their savings account. As per a Go BankingRates survey in 2018, as many as 58% of U.S. adults have less than $1,000 in savings and as many as 32% had no savings at all. On the Canadian side, the statistics are similar and 53% of millennials had less than $1,000 saved up. Want to make $1,000 quick? These 15 ideas can help you reach your goal within a week or less, even if you do not have a steady day job. They are legit and easy to do! Take your pick from these side hustles to rake in some cash quickly and address your money needs. Some of these tasks are online and doable from within the comfort of your home. For others, you need to get up and go hustle. Depending on the gig, little or no experience may be required. Monetize your spare time and earn cash by delivering food orders within your city on your own schedule. As an Uber Eats Delivery Partner, you can use your car, scooter, or bike to deliver food. The Uber Eats app provides the information you need to reach your destination and shows you your earnings. The money you earn is paid out at instantly up to 5 times per day when you sign up for and register a debit card with their Instant Pay feature. Sign up to deliver with Uber Eats here. Two other companies that offer a similar opportunity are DoorDash and Instacart. DoorDash: They pay good money for your to deliver food in your area and all you need is your vehicle (car, motorcycle, scooter, bike, or even just your legs) and a smartphone. Sign up here! Instacart: Deliver fresh groceries to people in your city and earn quick cash. Instacart will pay you to work as an in-store shopper and assist people with their shopping, or you can go a step further as a full-service shopper and not only shop but also deliver the order. Join Instacart here and start earning. Believe it or not, but companies and businesses are willing to pay you for your opinions in order to improve their products, increase their sales, and expand their market share. 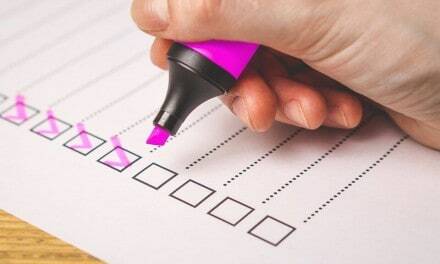 The data generated when you complete a survey, test a product, or participate in focus groups, is worth a lot and companies will reimburse you for the time you spend in providing them with useful information. 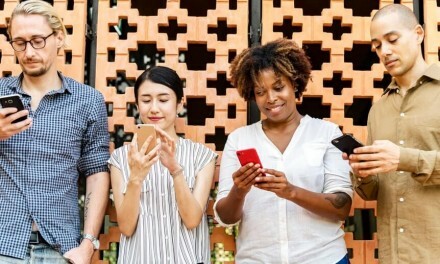 Some easy tasks to make money quick with the best-paid survey sites include: signing up, taking surveys, watching videos, browsing, shopping online, and referring friends. My favourite survey sites offer various ways to redeem your rewards including as cash via PayPal, gift cards, merchandise, and more. A. Swagbucks: There are over 9 ways to earn cash on this site, including a $5 sign-up bonus. Redeem cash via PayPal when you need the money. Swagbucks has paid their members over $310 million to date. Check out my full Swagbucks review here. B. Pinecone Research: This is considered one of the best paying market research companies out there. You can easily earn $3 to $5 per survey when you sign up here (Canada) or here (United States). You can read my full review of Pinecone Research here. C. Survey Junkie: This popular survey site offers members lots of opportunities to earn on a daily basis. Sign up here (United States) or here (Canada). D. Inbox Dollars (United States): This site starts you off with a $5 welcome bonus and opportunities to earn cash when you complete short surveys. E. Daily Rewards (Canada): This survey company is the sister site to Inbox Dollars and caters to Canadians. Sign up here for a $5 bonus. Companies and individuals are willing to pay you to complete simple tasks. The job you take on may be related to your current skills, or in many cases, are so mundane, little or no expertise is required. For example, a cursory search online (on Fiverr) shows that there are tons of paid gigs including people who are willing to pay someone to record a voice-over, design a logo, write an article, edit a resume or cover letter, proofread, translate, transcribe audio, edit a video, design a website, enter data, give relationship advice, help with bookkeeping, create a prank, and hundreds of other gigs. These quick side hustles pay cash and are great for making your $1,000! Proofreading: Check out this FREE 76-minute workshop to see how others make a six-figure income doing this. Virtual Assistance: Get paid $30 to $75 per hour doing simple tasks for others online. Check out 150+ services you can offer as a VA here. Who needs extra stuff lying around unused when you can make some quick cash? If you have old books, CDs, DVDs, Blu-rays, video games, cell phones, clothes, and other items lying around your house, you can sell them for cash and clear the clutter. Decluttr: This site helps you with most of the groundwork and logistics including free instant evaluation using your phone, free labels, free shipping, and next day payments (direct deposit, PayPal, or check). You can take this even further and make a lot of legit money by reselling cheap used items you buy at a significant markup in price. Your seed investment is minimal and if done right, your returns can be astronomical! Check out this Flipper University Course by Rob and Melissa on how to make $3,000 per month flipping used items. If you have access to a vehicle, you can sign-up with Uber or Lyft to drive people around during your free time. Drivers can make about $17.50 per hour. Depending on how many hours you put in, you can raise all or part of your $1,000 cash needs in 1 week or so. If you do not care about driving people you don’t know around, an alternative is to deliver food orders to their doorstep. Companies that provide this gig include Uber Eats, DoorDash, and Instacart. You can reach your $1,000 target by keeping some of the money you already spend. The best cash back apps can give you up to 35% in cash back when you make a purchase. This applies to most of the things you buy regularly like groceries, clothing, household supplies, etc. This is free money and you should take advantage of it. A. Ebates: Earn cash back at more than 2,500 stores. Simply make your online purchase at your favourite store using the Ebates website or app, and earn money back. There is also a $10 welcome bonus when you sign up here (U.S.) or a $5 bonus here (Canada). B. Checkout 51: You can earn up to 35% in cash back on your grocery shopping with this app. Check out the weekly offers, shop at any store, and use your phone to upload a photo of your receipt. Get a $5 welcome bonus when you sign up and upload your first receipt. Check out my full review of Checkout 51 here. C. TopCashback: This is one of the most popular cashback apps in the U.S. as it allows you to earn rewards from over 4,000 stores. Sign up here. If you like dogs and cats, you can earn quick cash and even a livable income from pet-sitting, dog walking, pet boarding, home-sitting, and more. Rover gives you all the tools you need to set your own prices and start earning on your schedule. Earnings are available for withdrawal 2 days after you have provided the service. Pet sitters earn more than $48,000 on average per year or $999 per week! So, there is your $1,000 if this gig is one you don’t mind doing. If you have an empty room in your home or you are going on vacation, your spare room or vacant house could earn some real cash instead of just sitting empty. Hosting guests and getting paid is easy. Simply list your empty room on Airbnb here. Decide on your availability, prices, and house rules. Listing your space is free, and Airbnb backs up every booking with $1 million in property damage protection and $1 million in insurance against accidents. Sign up with Airbnb here to start earning cash! Even if you do not have a spare room to rent, you can still make quick cash by renting out other things like your parking spot, storage space, or trailer. Parents in many non-English speaking countries around the world (particularly China) are looking for native English speakers who can tutor their kids to speak the English language. They are also willing to pay for your services. VIPKID is one of the most popular portals for this service and they pay $14-22 per hour. 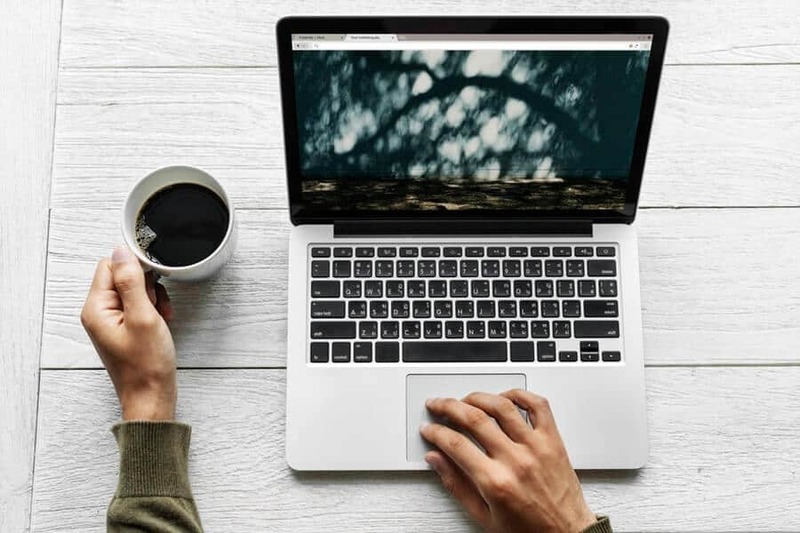 You choose your hours and work from home using a laptop, handset, camera, and an internet connection. You can join VIPKID here. You can also teach other things and advertise your tutoring services on online job boards or Craigslist. If you are also good with DIY, Arts, and Crafts, you can make stuff and sell them online (e.g. on Etsy). In your bid to raise $1,000, you should also take a look at how to cut your current expenditures. Take a look at your budget and find ways to balance your income vs. expenses in order to free up some cash. For example, cut your expensive premium cable down to a basic TV package, eat out less (try the $5 meal plan), cut your energy bill, quit smoking, don’t pay for extended warranty, DIY your car maintenance, cancel unused subscriptions, and avoid impulse purchases. For more saving money tips, check out my post on 100+ ways to save money easily. You can make a lot of money when you have a blog that attracts visitors. if you don’t mind sharing information with others, a blog is one way to generate extra cash. Blogs make money from advertisements, affiliate marketing, selling products and courses. It is very cheap to start a blog, and you can host your blog for as cheap as $3.95 per month here. 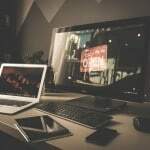 While a new blog will likely not make you money (or $1,000 for that matter) in its first week, it is an excellent way to make thousands of dollars in passive income every month. Check out this detailed guide on how to start a profitable blog. If starting a blog is a project for another day, you can actually make quick cash by writing for existing blogs. Freelance writers earn up to $80,000 per year. You can check out this Freelance Writing Course for more information on how to get started. There are services that help you lower your bills automatically and find hidden ways to save money with your everyday purchases. You will be surprised to find how much money you can keep in your wallet without any radical change in your lifestyle. The first free service is Trim Financial Manager. This free app automatically analyzes your spending and helps you cancel unwanted subscriptions, negotiates a lower utility bill, and finds cheaper insurance for you. The Trim app helped users to save over $1 million last month. Download Trim here. The second service is Paribus. Paribus is a free app that scans your purchase receipts and claims any refunds you are owed on your behalf at over 25 retailers. For example, you buy a laptop on Amazon and the price later drops due to a sale, or it was delivered late. Paribus ensures the retailer compensates you. This is done automatically and requires no effort on your part. Even better, it is 100% free. Every dollar counts when you need a thousand bucks like right now! This is even truer if the idea of selling your plasma, blood, sperm, or egg to make quick cash is not something you’d like to do. Use automated savings apps like Mylo (Canada), Wealthsimple (U.S. and Canada), and Digit (U.S.). These apps automatically save/invest your spare change without you even noticing it. Mylo: This app is available in Canada and is similar to Digit and Acorns in the U.S. It helps you save money without feeling deprived. There is also a $5 bonus when you sign up here. Digit: The Digit app is available to Americans and helps to save automatically, budget, and meet your financial goals. Sign up with Digit here. Wealthsimple: This is one of the most popular robo-advisors in the U.S., Canada, and the U.K. The “Roundup” feature on the app also helps you to save your spare change automatically. 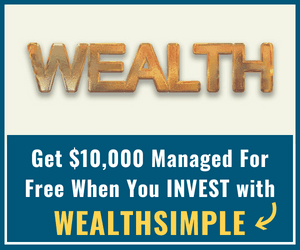 Join Wealthsimple here and invest up to $10,000 FREE! It is a well-known fact that banks exist to make money. If you are strategic with your financial planning, you can also get in on the action (just a little bit…but be careful you don’t give it all back!). Collect credit card cash back: Use cash back cards when you spend money. Cashback offers may be more attractive for specific categories of spending, so keep that in mind. Also, ensure that you pay off your credit card balance on time to avoid interest fees. 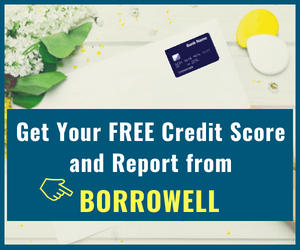 Collect credit card sign-up bonuses: banks may offer a significant sign-up bonus. Maximize their bonuses when it makes sense for your financial situation. 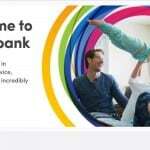 Open a new Chequing or Savings account: Online banks often offer juicy cash bonuses when you open a new account. For example, Tangerine (Canada) offers a $200 bonus when you open a new chequing account and $50 bonus when you open a savings account. 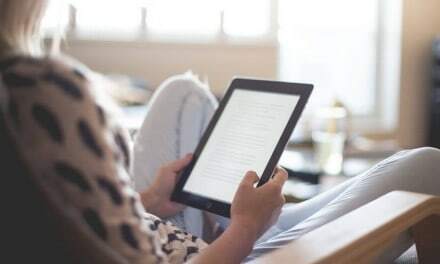 While $200 is just a fraction of your $1,000 money needs, note that you will continue to save on monthly bank fees with these no-fee online bank accounts. There are many ways to make $1,000 even if your timeline is one week and you do not have a permanent or steady job. Some of the gigs listed above can be done online from the comfort of your home, while others require you to step out and hustle. 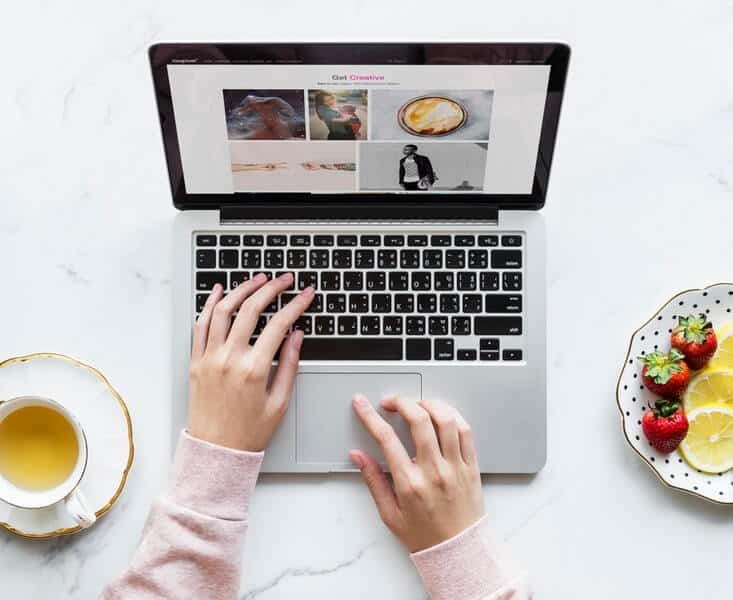 Depending on how much spare time you have, your skills, and how soon you need cash, you can focus on just one of these side hustles or combine them to reach your money goals faster. So, without further ado, go make some money! 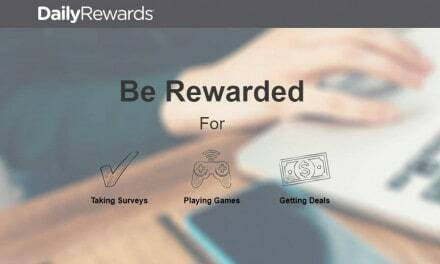 Daily Rewards Review: A Scam or Legitimate Survey Site? Opinion Outpost Review: Is this Survey Site Legit or a Scam?